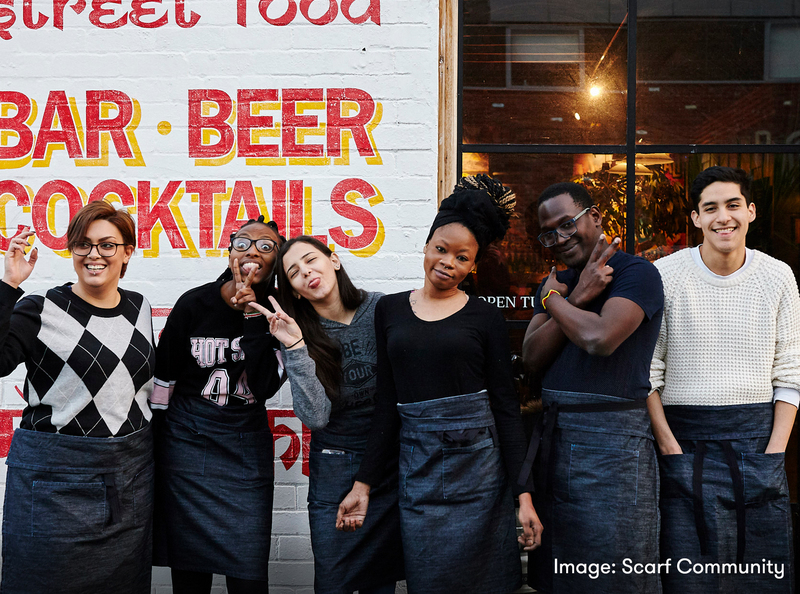 Scarf is helping young people facing barriers to work or experiencing long-term unemployment to transform their lives through hospitality – read about it here. 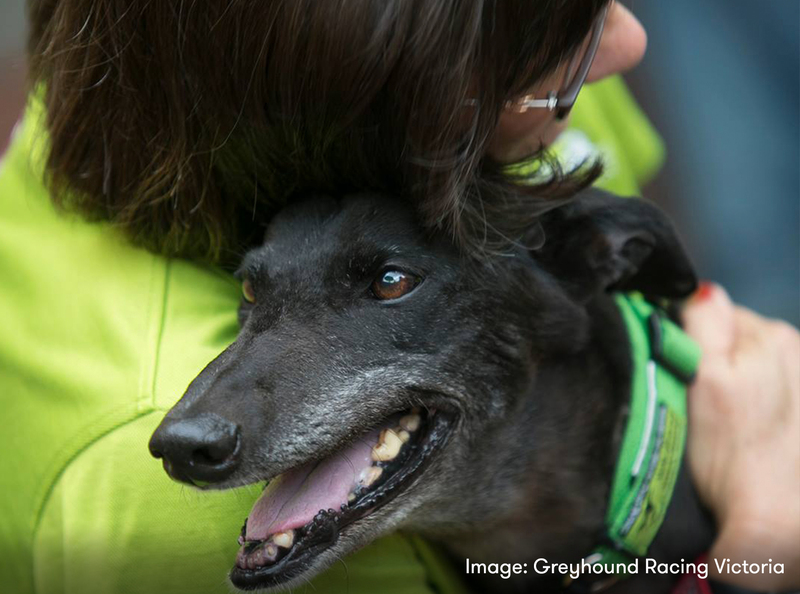 Greyhound Racing Victoria’s GAP Café has now opened to the public in Melbourne, with a mission of introducing retired racing greyhounds to loving forever homes. 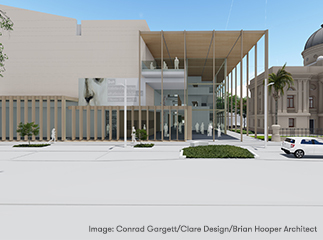 Rockhamption Regional Council has endorsed the plans for the $31m relocation and upgrade to the Rockhampton Art Gallery, allowing the project to move forward with funding submissions. 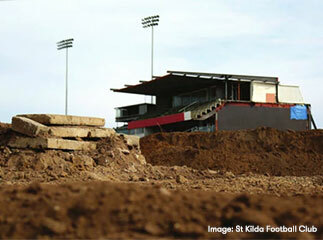 Construction has commenced on the St Kilda Football Club’s exciting RSEA Park redevelopment, in preparation for the Club’s return home to Moorabbin Reserve later this year. 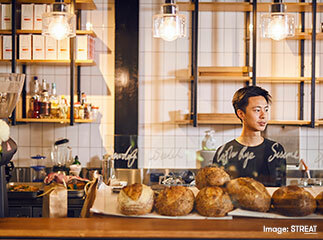 Social responsibility in hospitality; Greyhound Racing Victoria’s GAPCafé; Rockhampton Art Gallery; Toitū Otago Settlers Museum – read about it here. When art meets food; Perth – city of culture; Hornsby Ku-ring-gai Hospital; Taronga Zoo; Castlemaine Art Museum – read about it here. 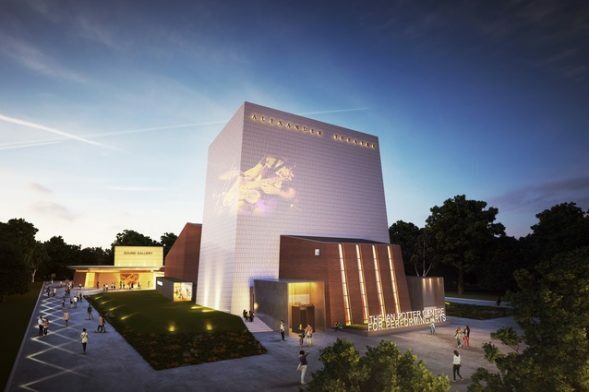 Ian Potter Centre for Performing Arts; Moorabbin Reserve; Geelong Performing Arts Centre; Bunjil Place – read about it here. 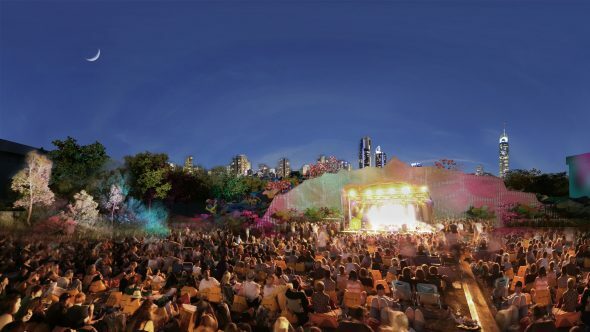 Gold Coast Cultural Precinct; Broadmeadows Town Hall Redevelopment; VCCC, Cricket Victoria’s New Home; The Drum Theatre; Zoo Sustainability Model – read about it here. 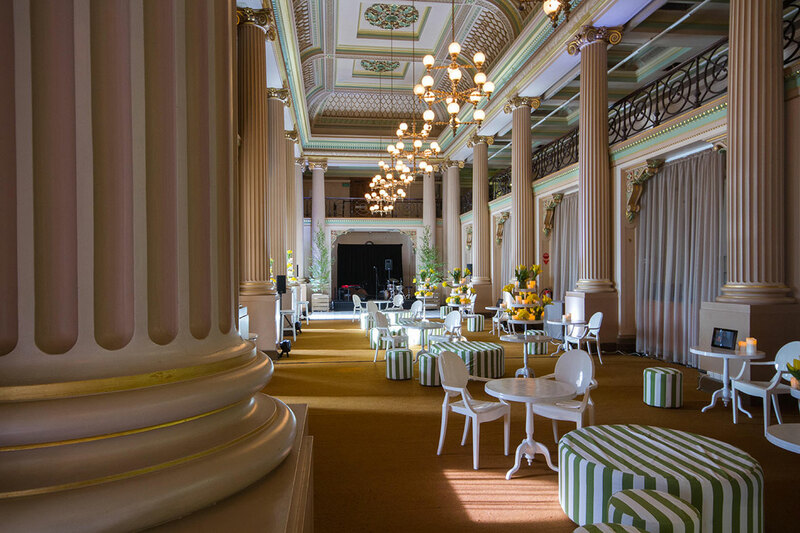 How to achieve ‘sticky’ University campuses; State Library Victoria; Melbourne Museum and our recent appointments – read about it here. 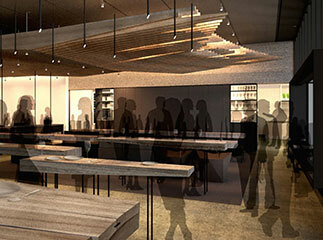 Toronga Zoo capital works projects; Food and Desire appointed as exclusive caterer at The State Library of Victoria; Nth Cafe opens at Australian Catholic University.